Planner - This planner is from Target, it's about $6. There are so much available around, but finally I found one that I like. :) It's thin, and just perfect for me, at the end of the year I can easily add it on my scrapbook for the year. Planner makes me more organize, I tend to forget things easily, so listing it down definitely works for me. 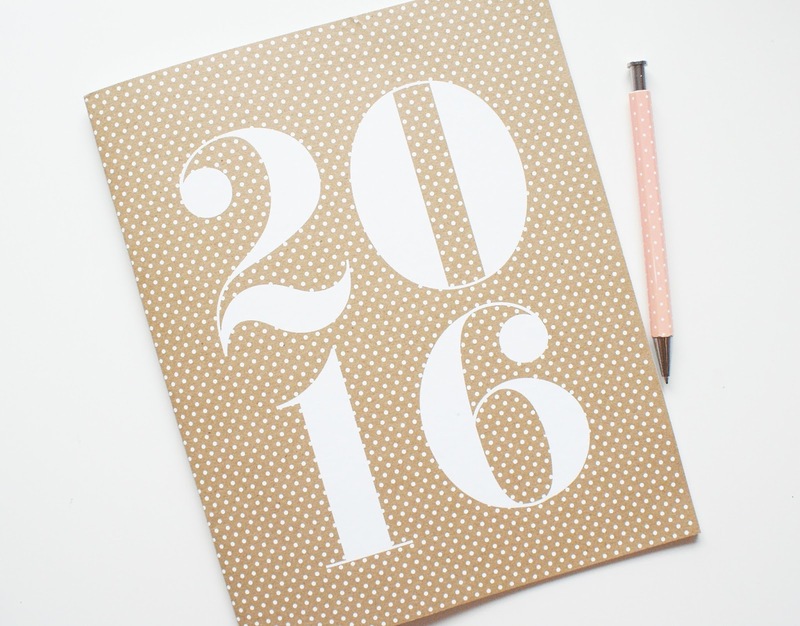 And some of you who loves planners are also having fun decorating it. :)You can also do it through your phone if you prefer digital planner. 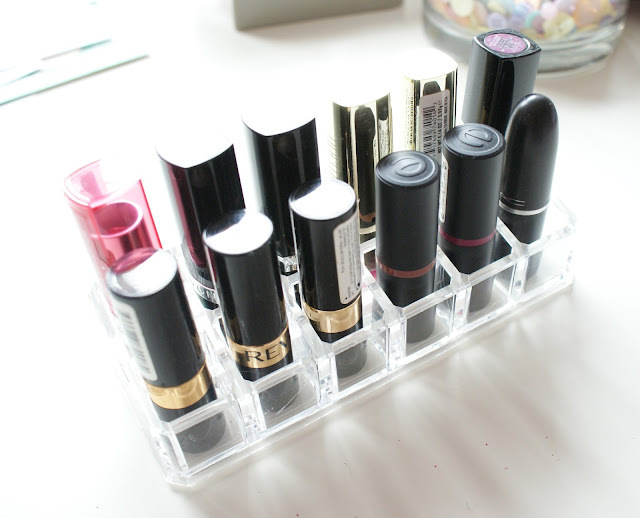 Lipstick Storage - If you love lipsticks like me, I'm sure you have a lot laying around. :) But hey! we don't want to forget whatever we have in our collection. So the best way is to get a storage for them. I found this storage in Ross for about $3, not bad at all, and it holds quite a lot. I might need to get more of this. Candle Jar / Storage - Another idea is to re-use your candle jars, it can hold pretty much anything. 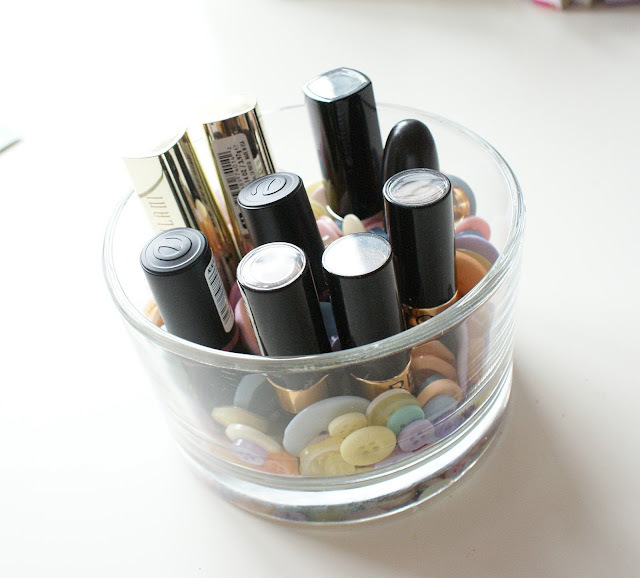 Here's a sample where I added buttons or you can also use beads to hold you lipsticks, brushes, and pencils very well.